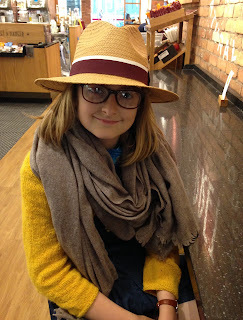 My small assistant and I sneaked off on the train for a few days in York, primarily to go to the British Wool Show. It's a lovely little show, very relaxed, not heaving with people, small but perfectly formed and the shuttle buses had knitted bunting. 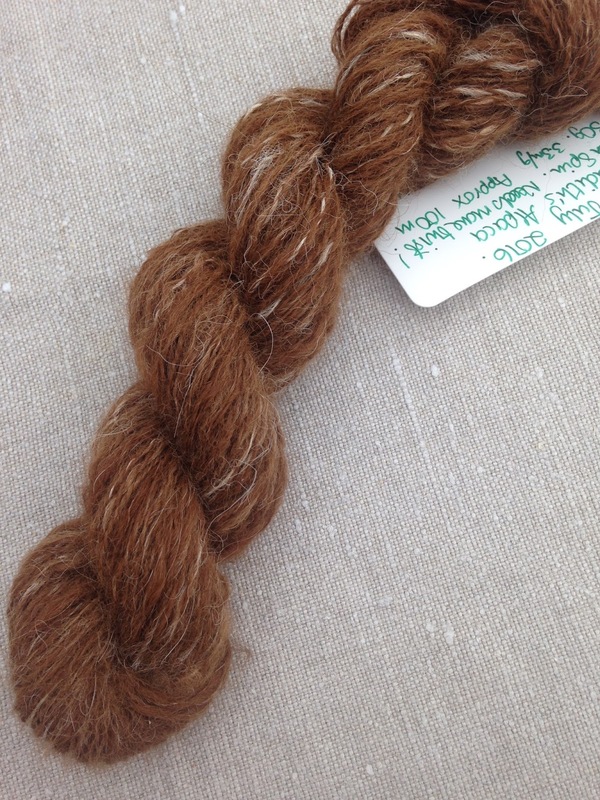 We chatted with some very talented people and learned a few things about dyeing, spinning Angora and the Industrial Revolution, all things essential to the education of a girl in 2016. We loved York, everyone we met was really friendly and we had many a good conversation with complete strangers on the trains, buses, the hotel, the wool show and even walking home in the dark from the fantastic show Sherlock Holmes at The York Theatre Royal. I thought people from Stoke-on-Trent were the friendliest but York might give them a run for their money. We'll definitely be back next year. 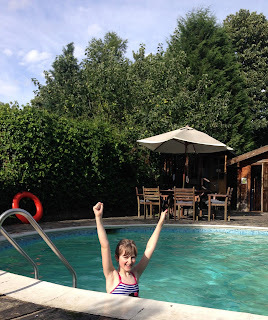 We stayed stayed at The Mount Royal, a swimming pool, killer pies and the best fishcakes for breakfast, what more could you want. At York Art Gallery we saw, Truth and Memory: British Art of the First World War. I liked, Feeds Round: Stable-Time in the Wagon-Lines, France 1922 by William Roberts. We also saw Mark Hearld's, very interesting exhibition, The Lumber Room. We were enthused by all things wooly at the show and Miss Belle has decided that she must learn to spin. A top tip she was given was to try it with reggae to get a good rhythm going. When I have been able to get a go on the wheel I had a go at some Alpaca given to me at my last spinners meeting. We had a trip to the famous Market Hall Shrewsbury where I was very impressed by the offerings to be had at Ewe & Ply. 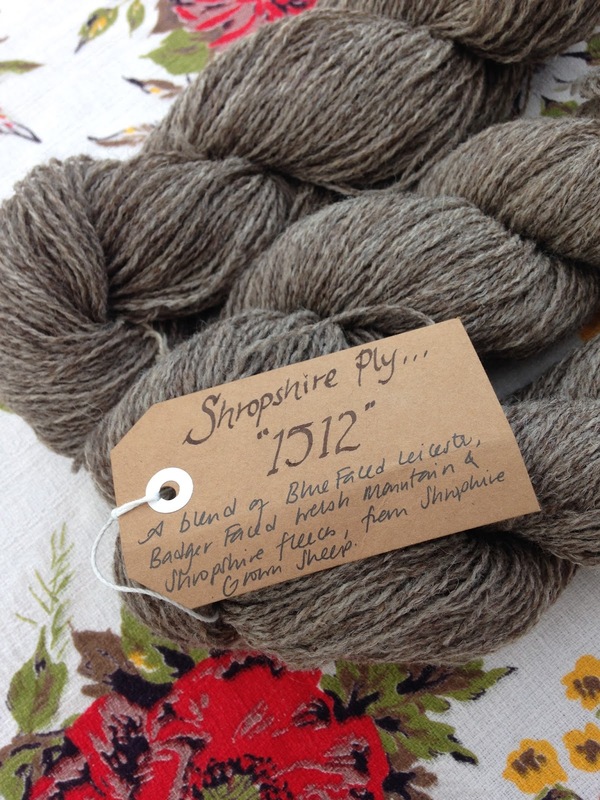 I had to try the local Shropshire Ply 1512. 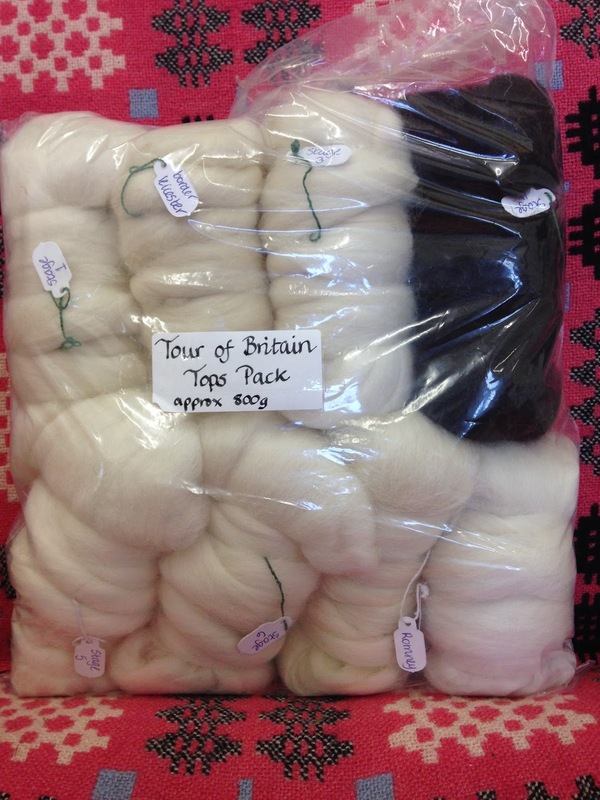 I've also decided to use my new found spinning skills to participate in the Tour of Britain - Tour of British Fleece.